Human Bodies are the engines of the bikes. The feet are the only contact points for force transmission. How could you get rid of injuries or not compromise your performance if you do not pay attention to foot biomechanics? With cleats and clipless pedals, our legs are forced to move in a perfect circle for thousands of times per hour. 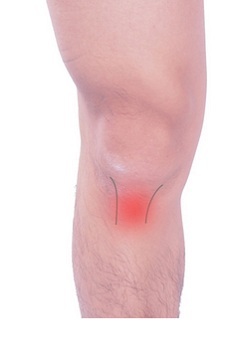 Knee problems are common if the foot alignment is incorrect. 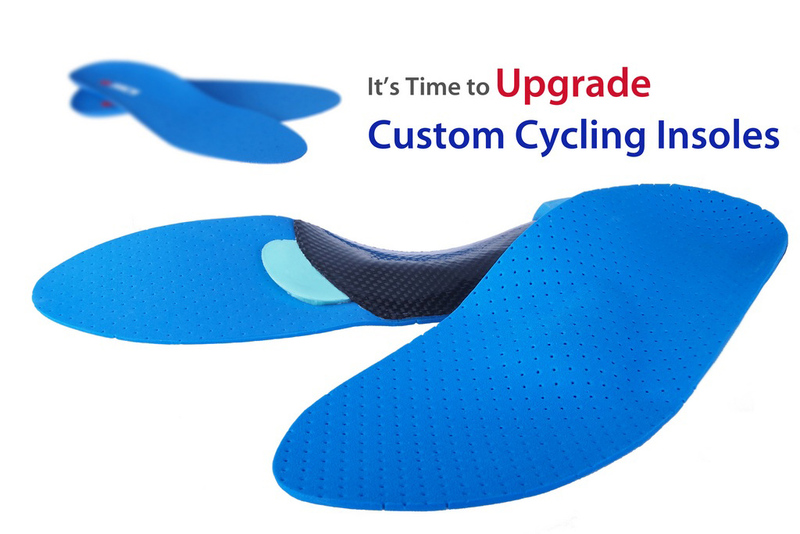 The cycling insoles are very rigid to ensure 100% force transmission. They also come in carbon fibre to achieve weight reduction for weight- weenies, like me. For earnest cyclists, bike fitting is essential to achieve comfort and efficiency. Mostly the bike fitting is focused on the sagittal plane for the saddle position and coronal plane for the dropbar. However, foot and knee alignment in coronal plane are also very important but often missed in fitting sessions. 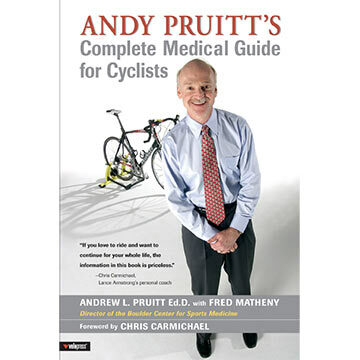 Dr. Andy Pruitt, who treated many top cyclists including Lance Armstrong, has stated that foot biomechanics is the key on injury prevention or treatment, in his book "Complete Medical Guide for Cyclists". 80% of the individuals have forefoot varus (which is a potential cause of foot pronation). 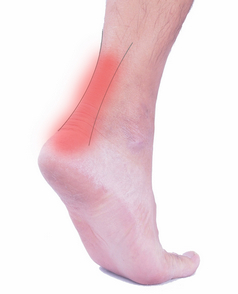 During the power downstroke the arch collapses which leads to abnormal shin bone (tibia) internal rotation. The knees thus twist internally towards the top tube, which introduces abnormal strain and pressure around the knee joints. 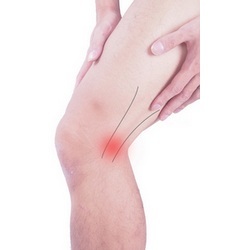 The most common knee injury is ITB friction syndrome. ITB is a muscle fascia connecting the pelvic to the upper part of the tibia.ITB may beirritated by the prominent part of the knee joint during the last 20 degrees of knee extension. If the foot arch is unstable and collapse during the knee extension, the internal rotation of the knee would exaggerate the friction between the prominent part and the ITB, which increases the chance and intensity of injury. Another common injury is the patellofemoral syndrome which is described as the degeneration of the knee. Patellofemoral joint is the joint between the knee cap (patella) and the thigh bone (femur). There is cartilage in the joints and the shapes of the two bones are designed as the patella moving in the groove of the femur. In perfect tracking of the patella, cartilage is well preserved since the pressure on the joint surface is evenly distributed. However, if foot pronation and knee internal rotation occur, the patella is forced to be out of track, leading to uneven wear out of the cartilage and thus degenerative change may happen inside the knee joint. Patella tendinitis is common in sprinters, who generate powerful downstrokes in out of saddle position, which is different from climbing that requires high cadence. 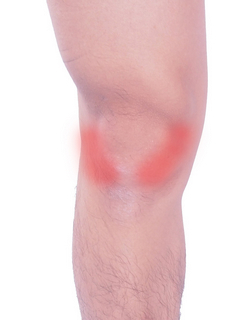 Patella tendon is the thick tendon connecting the knee cap and the shin. It transmits the force from quadriceps to extent the knee to do the downstrokes. Sometimes the repetitive strain in the tendon may cause micro tear and inflammation occurs and produces pain. If foot pronation and knee internal rotation happens, the direction of the force generated by the quadriceps is getting away from the vertical line and thus the efficiency decreases. This increases the strain in the tendon and the chance of injury. Lower back pain is also a challenge to the cyclists and their medical professionals. Foot biomechanics also play a role. Leg length inequality is sounded to be straight forward to cause lower back pain. If the leg lengths are different because the actual lengths of the bones are not the same, a little shim placed between the shoe and the cleat will be effective to balance the inequality. However, a large number of the cases of leg length inequality are functional, which means there is no obvious difference on the length of each bone inside the two legs, but the joints alignment (e.g. foot pronation, knee hyperextension) of the two legs differs from each other and thus causes accumulated effect on the pelvic level. In such case, re-alignment may be more effective on treating the leg length inequality. 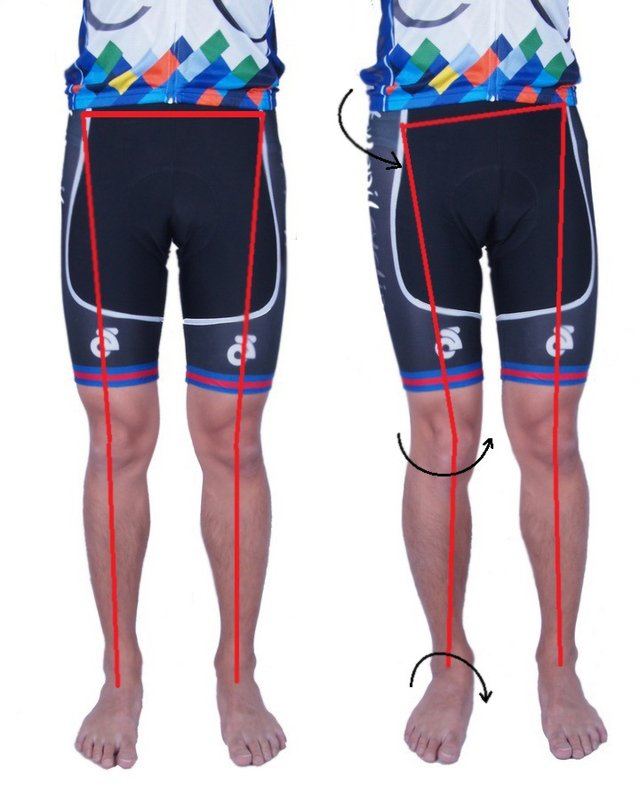 If the cyclist is found to be more pronated on his right foot than his left, the level of pelvic may be corrected by simply correcting the foot pronation. If shim is used instead, the pelvic can also be treated but the problems caused by foot pronation (e.g. ITB friction syndrome) will not be treated accordingly. Sway back is also affected by foot biomechanics. We use our upper part of the body to stabilize the core in every stroke. The back should be in a nice curve to facilitate force transmission. If the knee is rotated internally the pelvic is forced to tilt forward. It breaks down the curve linking from the pedal to the handlebar and places unnecessary strain on the lower back. Also, it causes perineal pain or numbness as the tilted pelvic may compresses the nerves or blood vessels against the saddle. Foot injury is less common in cycling as the feet are relatively stable compared to the knees and the hips. During powerful downstrokes the calf muscles help to stabilize the ankle joints. Injuries such as Achilles tendonitis and retro calcaneal bursitis may occur due to improper training. Foot pronation is one of the risk factors of these injuries as pronation increases the unnecessary movement of the calcaneus (heel bone) where the Achilles tendon is attached to. Efficiency of the calf muscles is compromised; friction between the Achilles tendon and the retro calcaneal bursa is also increased. The cleats under our cycling shoes are always located on the forefoot region. There are heads of five metatarsal designed to withstand pressure in weight-bearing condition. However, injuries do occur if the training intensity exceeds the limit. Capsulitis may occur in the metatarsal-phalangeal joints (joints between the ball and the toes) if there is repetitive high pressure. Morton's neuroma is common in pronated feet as the nerve ending is sheared between the 3rd and 4th metatarsal bones. The design of metatarsal pads can effectively offload the pressure of the forefoot and thus minimize the chance of injuries. The Biomechanics Insoles is custom-made from the actual shape of your foot by capturing the corrected shape from plaster casting. 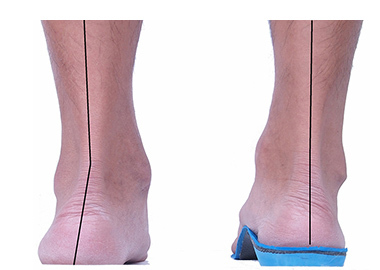 Biomechanics assessment has to be done to evaluate the amount of correction provided by the insoles, the materials used and the essential components added to maximize the functions of the insoles. The Biomechanics Insoles helps to stabilize the feet and control excessive movements of the lower limbs, thus improving the body alignment, minimizing the chances of injuries and enhancing your sport performance.